Most people are trained to hold their own story at arm’s length. The goal of academic writing is to separate your own experience from what is objectively true. That lifelong training can make it very hard for people to write from their own heart and soul. The interesting thing is that when you get in the middle of a writing project, those lines start to blur. When you go on a writing journey, you discover a lot about who you are. That’s when it gets really interesting. When you reveal yourself, become vulnerable and show your passions, that’s what makes it exciting for the reader and that’s where the magic happens. Lifestory Toolkit: The Emotion Thesaurus. 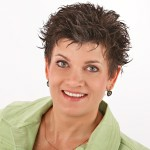 Free Download: Does Your Scrapbook Have a Story Arc? and Behind the Scenes of Writing a Book. First of all, don’t beat yourself up. Everyone struggles with procrastination at some point in their lives-it’s part of the human condition. Those moments when we procrastinate tend to indicate that we are approaching something that is important-the more you procrastinate, the more important that project may be for your life. 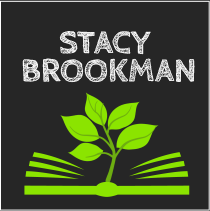 Ask yourself out loud or in writing: Why is this project important to me? 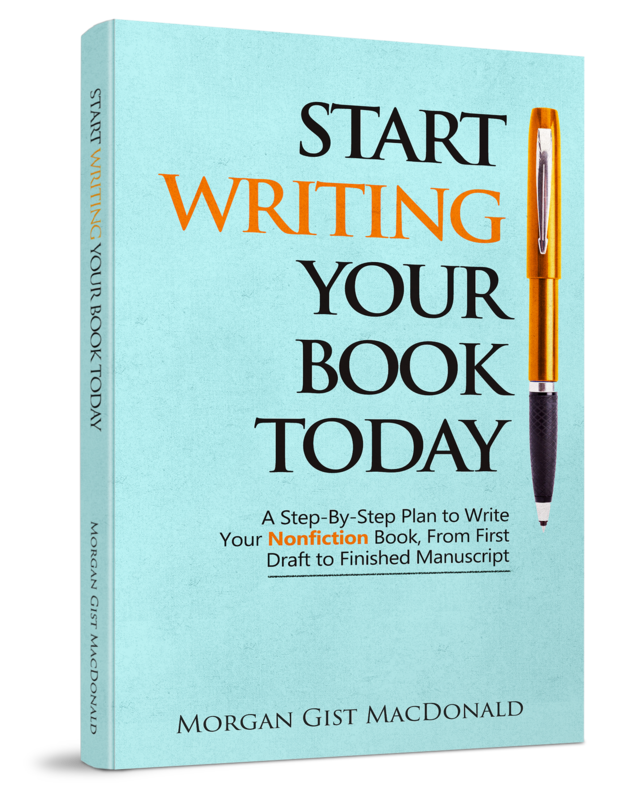 Tip: Morgan has her author clients write out 1 to 3 sentences on a Post-It note and put it above their computers. Seeing that intentional, visual goal everyday helps tremendously with motivation. You need to push past that and write so fast that your internal editor doesn’t have time to judge! Tip: sit down with a timer, hands on the keyboard (or pen on paper), and just bring to mind what you want to write about. Start typing or writing as fast as you can-no rereading, backspacing, etc. There will be an almost direction connection between what your hands are writing and what’s sitting in the back of your mind. When you push yourself to go that fast, you will find that you are pushing past the predictable words and that the unpredictable is starting to tumble out. A few of these free writing sessions will open the floodgates and provide clarity and motivation. Note: You don’t need to use the free writing in your book. It’s just a tool for getting practice, ideas and direction. Most people are trained to hold their own story at arm’s length. Schools, in particularly college, really train people to be objective and not rely on their own opinion, but to just ‘state the facts’. The goal of academic writing is to separate your own experience from what is objectively true and that lifelong training can make it very hard for people to write from their own heart and soul. Entrepreneurs and business people tend to do the same thing because they have been trained to present a self that is objective and professional. But, the interesting thing is that when you get in the middle of a writing project, those lines start to blur and it’s hard to say “this is an objective statement and it’s separate from who I am”. The writer can’t be separate from the words, so when you go on a writing journey, you discover a lot about who you are. That’s when it gets really interesting. When you reveal yourself, become vulnerable and show your passions, that’s what makes it exciting for the reader and that’s where the magic happens. You don’t have to be a professional writer or even a great writer to inspire the world. Even the best writers struggle intensely! All of us are too close to our work and much too judgmental of our words. But, what the rest of the world sees is someone who is just trying hard to tell their story and readers crave that openness. 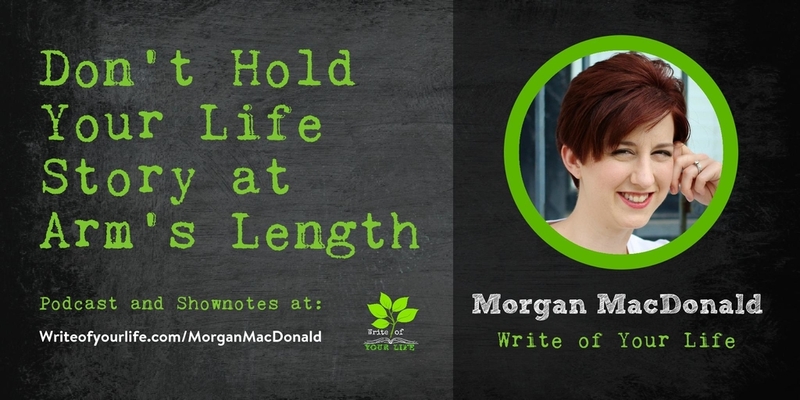 There are some amazing writers who just need help getting their thoughts structured on paper-Morgan enjoys taking that walk with them. If you want to write, at any point you can bring someone in for help. Maybe you know exactly what you want to say but don’t know how to say it or maybe you need help with structure and composition. There is someone there to help for each stage. Even if you’re completely lost, a writing coach can help you put together your basic idea. It’s all forward momentum from there! One of the biggest problem areas for writers is conveying a character’s emotions to the reader in a unique, compelling way. The Emotion Thesaurus comes to the rescue by highlighting 75 emotions and listing the possible body language cues, thoughts, and visceral responses for each. Using its easy-to-navigate list format, readers can draw inspiration from character cues that range in intensity to match any emotional moment. The Emotion Thesaurus also tackles common emotion-related writing problems and provides methods to overcome them. This writing tool encourages writers to show, not tell emotion and is a creative brainstorming resource for any fiction project. You can find The Emotion Thesaurus on Amazon for about $14.00. 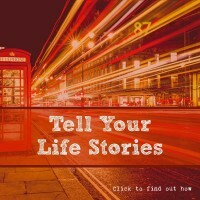 Free Download: Does Your Scrapbook Have a Story Arc? Does Your Scrapbook Have a Story Arc? 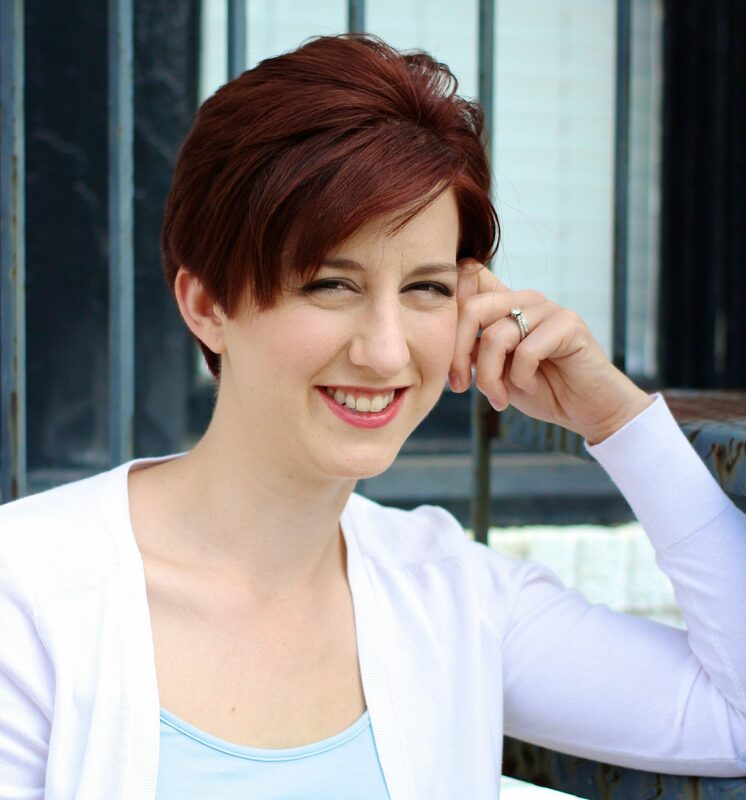 Morgan Gist MacDonald is a writing coach and editor of nonfiction writing and founder of Paper Raven Editing. 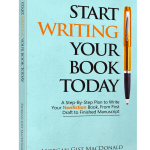 Her latest book, Start Writing Your Book Today: A Step-by-Step Plan to Write Your Nonfiction Book, from First Draft to Finished Manuscript, is available in the Amazon kindle store. 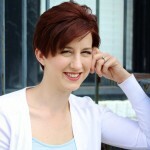 Morgan blogs about nonfiction writing, motivation, and impacting the world with your words at paperravenediting.com. Hi there! I am so happy to have stumbled across this show. I just binge-listened to four of your episodes, and I have to say, they were all good!! However, there was something about Morgan that was so wonderful to hear. I enjoyed her positivity. Furthermore, she struck a chord of some kind—I realized I had been beating myself up about procrastinating over writing what is a highly critical topic to me. I was able to release some of that guilt, and I think it’s going to help the subject be less heavy on my heart. Thank-you!! Thanks so much for the kudos! Morgan was a fabulous interview…and helped me in the same way. Just keep taking baby steps!